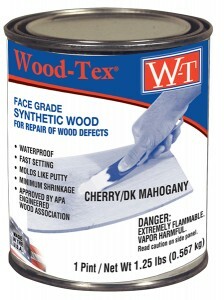 Genuine wood flour combined with special bonding agents makes Wood-Tex Synthetic Wood handle like wood itself. Available in 6 colors. Colors are approximate.